People around the world have read the Holocaust story of Anne Frank in The Diary of a Young Girl (or The Diary of Anne Frank). If you’re interested in knowing more, however, the Anne Frank House gives visitors more information about the Jewish girl from Amsterdam. 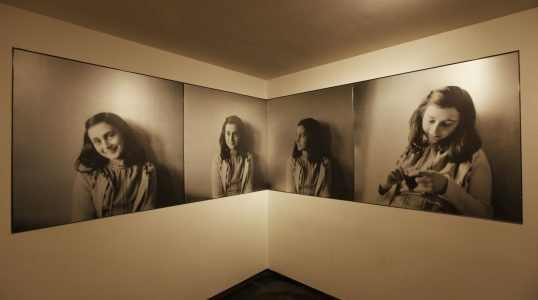 As with the publication of the diary, the museum hopes to use the Anne Frank’s tragic story to educate the world in hopes of preventing such a horrific event from ever happening again.